The WOW Tour & Wellington Highlights - Twin City Tour Combo. 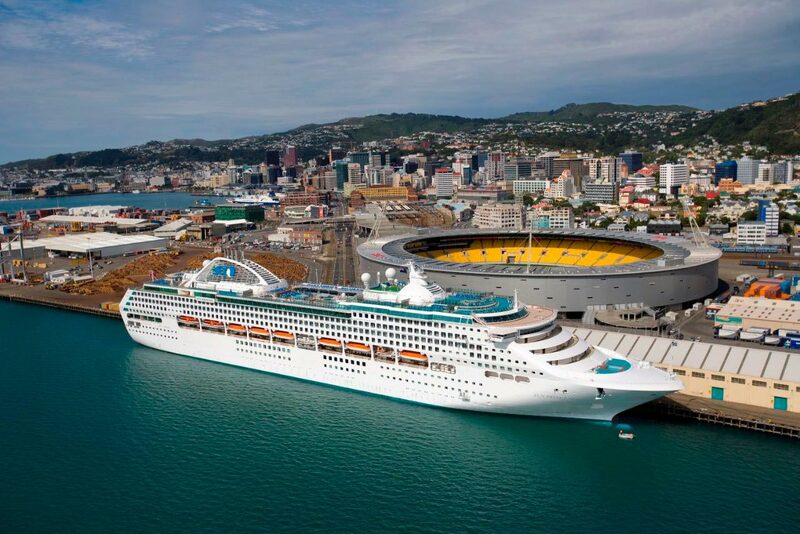 Book The WOW Tour together with the Wellington Highlights Tour for your Wellington port day. 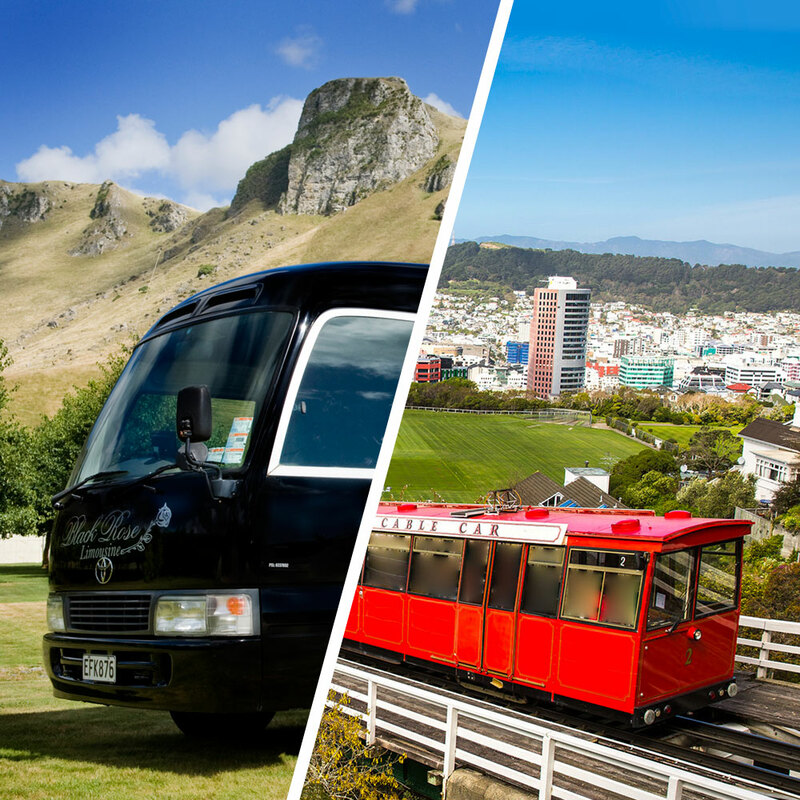 Take in all the great sights if Napier and far beyond at you glide along in exclusive luxury and in a group maximum of only 16 people. 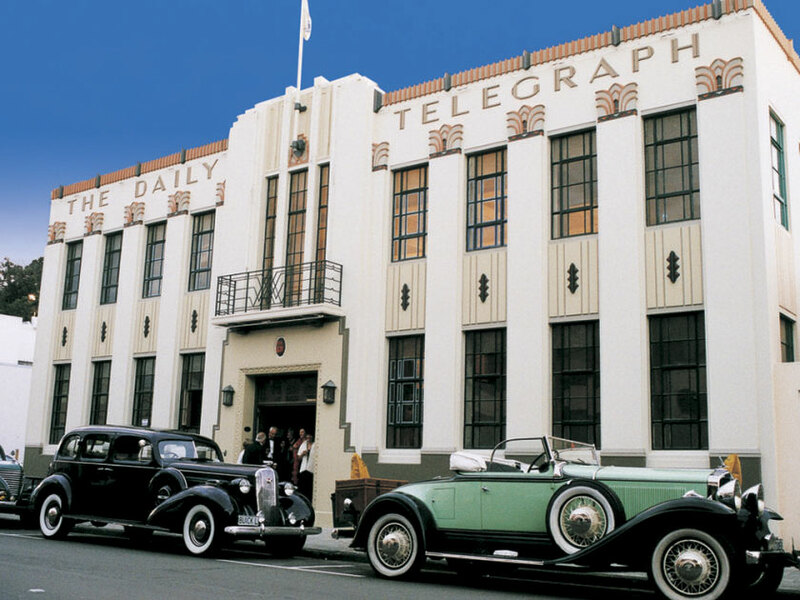 Step back in time as you marvel at the 1930’s Art Deco atmosphere of central Napier and enjoy the stunning vista across the Bay itself towards Cape Kidnappers as we travel the length of Marine Parade. 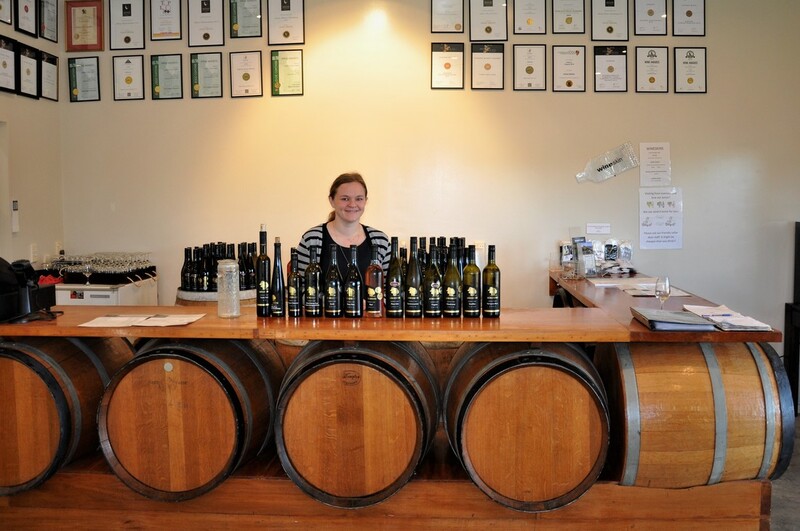 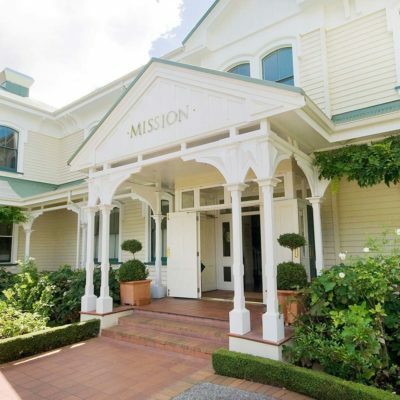 Visit a boutique Hawke’s Bay winery and taste the astonishing range of wines this world-class wine region is capable of. 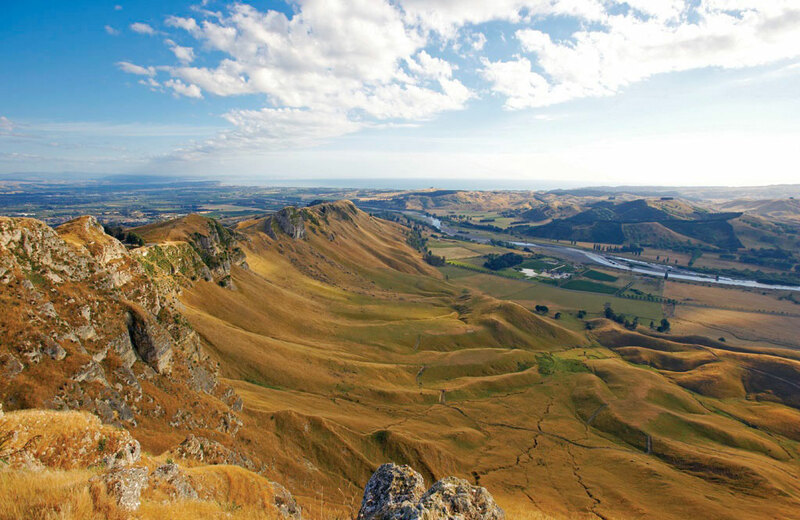 Then we’re off to the summit of Te Mata Peak for the greatest views all around Hawke’s Bay. 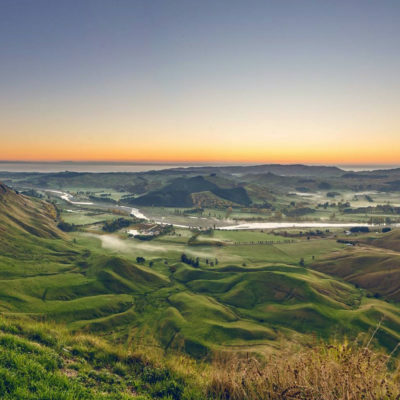 The lovely village of Havelock North and the regions food hub, Hastings, are next with a stop at a roadside fruit stall to sample the districts’ just-picked fruit. 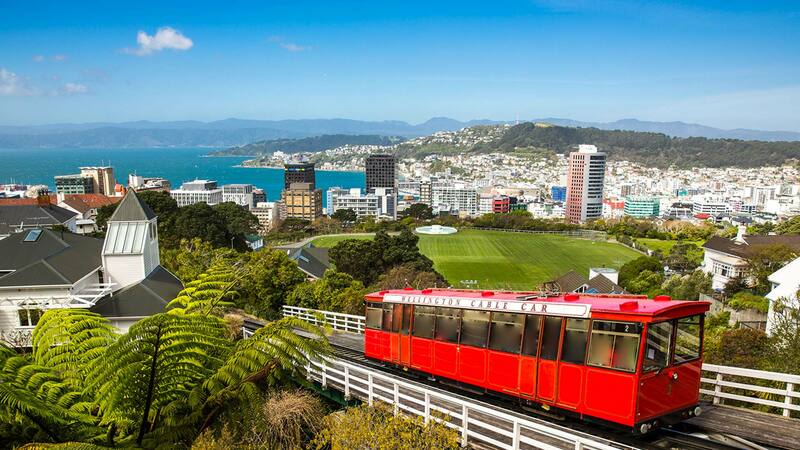 You return to Napier via the fishing village of Ahuriri – where Europeans first settled the area – for a look at how this historic precinct has evolved. 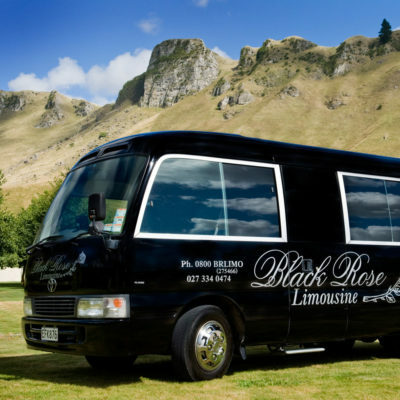 Your memories of Napier will be made special with this wonderful ‘snapshot’ of a bountiful region traversed in style. 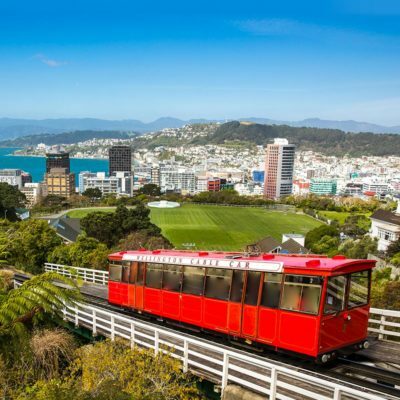 Book this tour and get ready to be ‘WOWed’!